What better way to celebrate the 4th of July - 4 days since I became an American citizen - than visiting two historic sites that are very much a part of the immigrant odyssey. 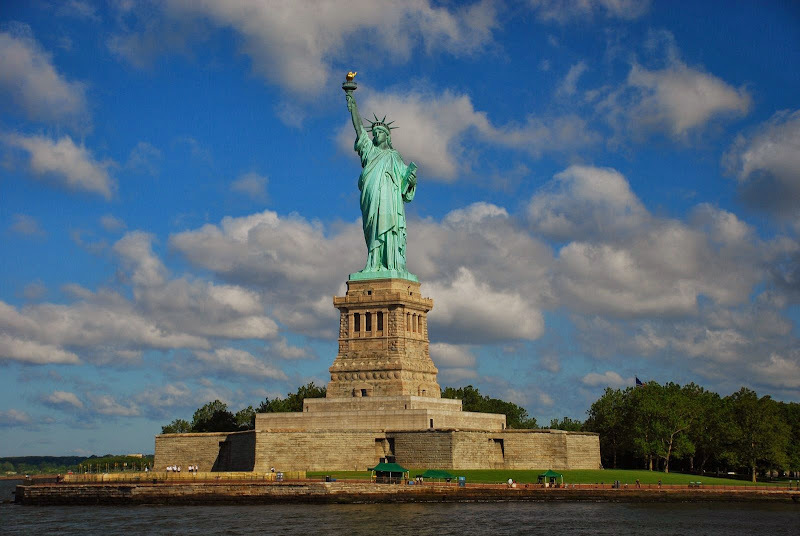 When America opened her doors to immigration in the late 19th century, the first boatloads of mostly Europeans arrived in the shadows of the Statue of Liberty before passing through Ellis Island. 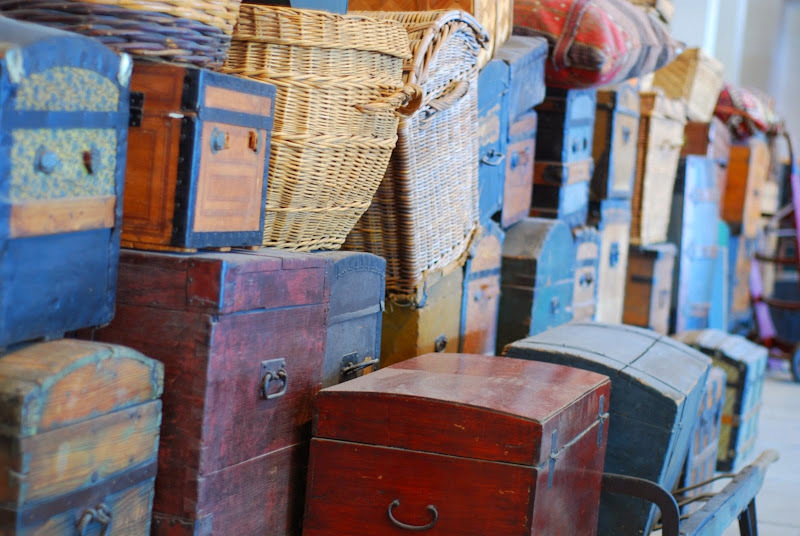 Many Americans today can retrace their ancestors among the 12 million immigrants that sailed to the New York harbor. 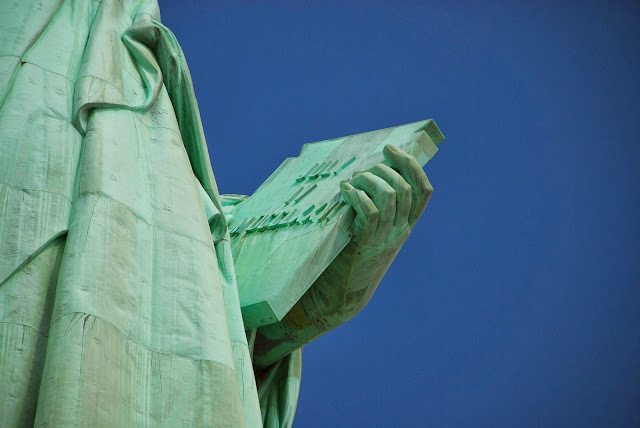 In honor of those who came to this country long before me, I decided to revisit the Statue of Liberty National Monument and The Ellis Island Immigration Museum. Today is the first time after several previous visits that both the Statue and the Ellis Island actually means more to me. Today, they're not just tourist attractions but reminders of this country's great immigrant tradition of which I'm now a part of. that among these are life, liberty and the pursuit of happiness..."
At the Ellis island, I thought about the many immigrants who took their first steps here towards becoming Americans. Whatever reasons they have had for coming - whether that's the pursuit of life, liberty or happiness - these early immigrants who sacrificed a lot during those years have certainly helped in shaping this great country into what it is today. As I sail back towards Manhattan, bearing an American flag given to me by a park ranger, I felt an enormous sense of pride. I felt fireworks exploding within me. This is what happens when you know you've worked hard to get to where you are right now. What a special way to celebrate the 4th of July! It must have been a very beautiful and emotional experience for you. And it's all reflected in your writing and gorgeous photos. wow, what a patriotic way to spend your 4th of july...your first 4th of july as an american, right? 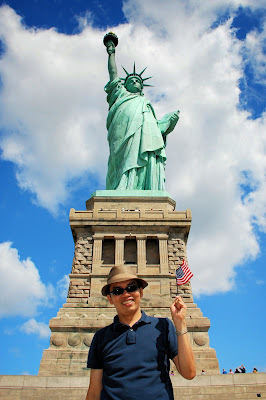 and i heard they reopened ms. liberty's crown to the public again! i've been to the statue and ellis islands lots of times when touring our house guests, but i've never gone up to the crown. i also saw it on the news that viewing deck at liberty's crown is open again for public. kulay green pala ang statue? love that pic of the museum.. Happy Fourth Nomad! Congrats on taking your oath of allegiance. What better way to spend the Fourth for a new American than with a pilgrimage to Lady Liberty and Ellis Island. I went by on the way to Staten Island last week, but I'm hoping to go up there now that they're finally re-opening the crown. Congrats again. Congratulation on your citizenship! What a great way to celebrate! 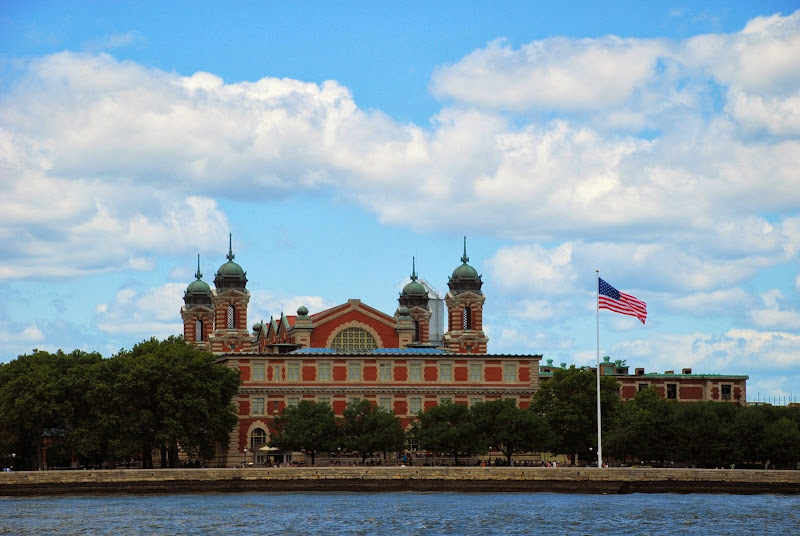 I have never been to the Ellis Island and definitely will make sure we will visit when we plan our NY trip. I would love my kids to see this museum. Beautiful photos! i actually saw in the news that they indeed gave way to bringing people to the top again. amazing! what's good is you have to book online for sure reservation. belated indpendence day greeting to the all the US citizen. the baguio-sagada road trip is indeed on my top list. nice to know that it's your favorite too. One big reason why I need to make a return trip to the big apple; to see this lady. just saw this in the news a couple of days ago and i even saw a marriage proposal there. good thing it opened up again. That's true, it was quite an emotional moment for me. Park rangers congratulated me and one lady actually hugged me as a gesture of welcome. Patriotic indeed! It was the reopening of the crown the day I was there but they ran out of tickets. Luckily, my 'ground access' was upgraded to 'pedestal access'. Thanks. The crown is open again since July 4. Yes, it's always been green. It needs to be maintained though. Thanks. You better go to the official website www.statuecruises.com for tickets to the crown. It's sold out this month! Thanks. 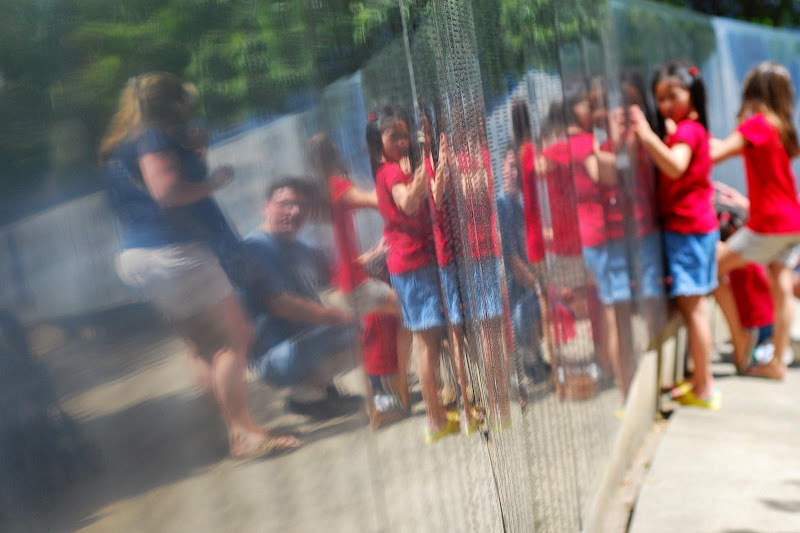 It's great for kids to learn an important part of American history visiting these two sites. Unfortunately, all crown access tickets were sold-out until September! You need to go back and visit her. She's waiting for you and your camera. 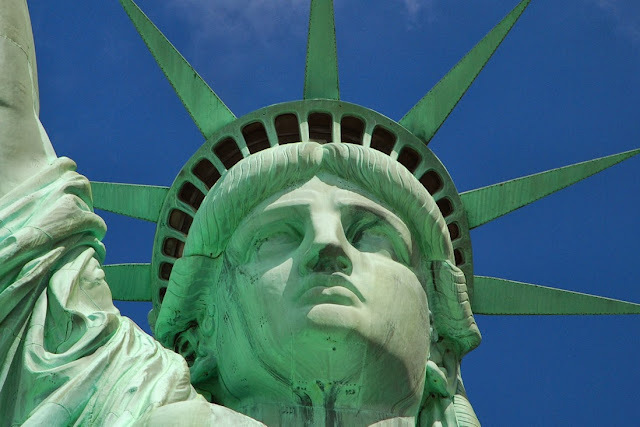 Hope you can visit Lady Liberty sometime in the future. Yes, there was a marriage proposal at the top. Lucky couple! 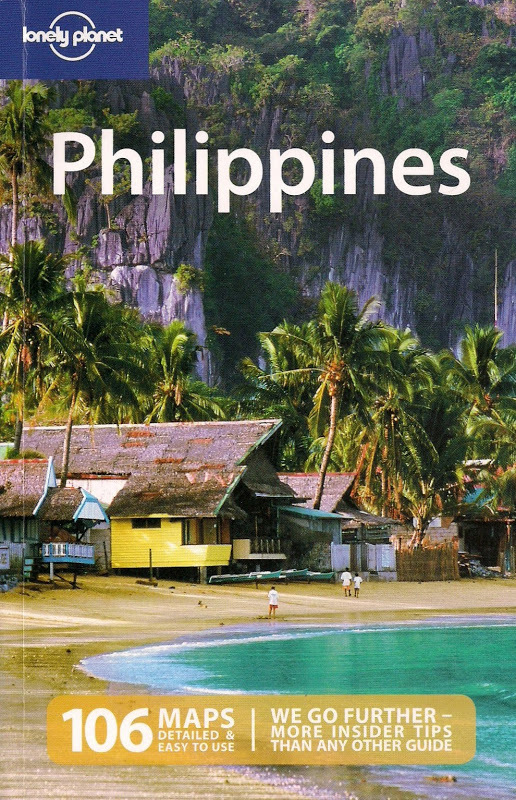 hows the fil-Am Boy,! ?..oh i just could feel and smell pride outhere, continue to shine man! awesome pictures. i have never even seen NY! Did you have tears in your eyes on July 4th? The day must be extremely meaningful to you. Cheers!